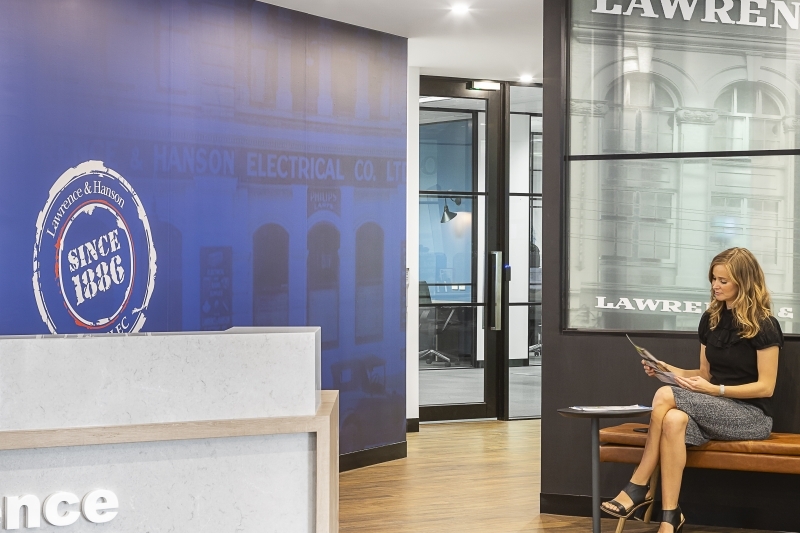 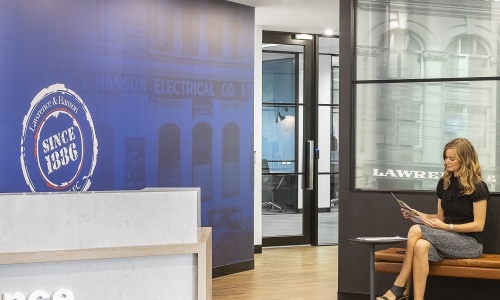 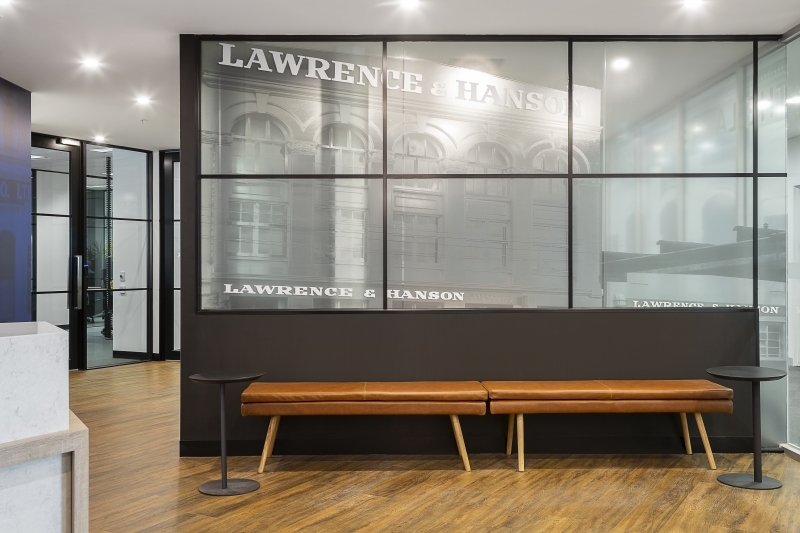 Australia’s leading electrical wholesaler Lawrence & Hanson recently undertook a significant relocation, merging three office locations into one. 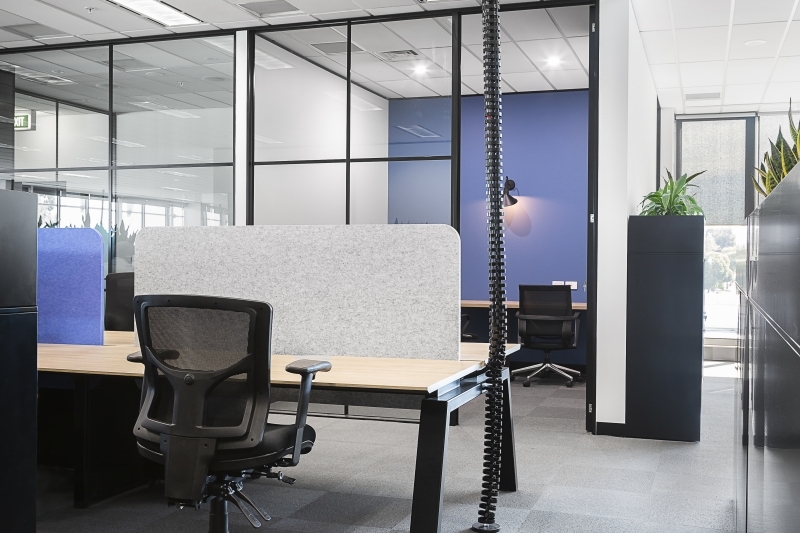 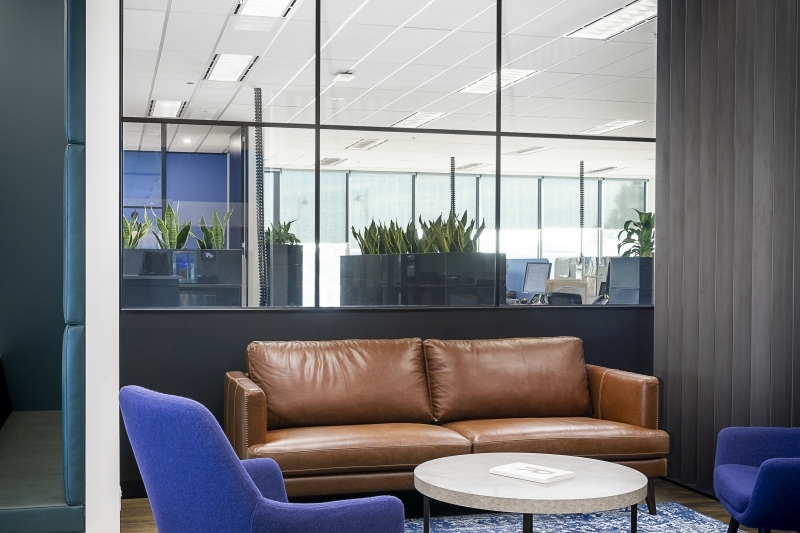 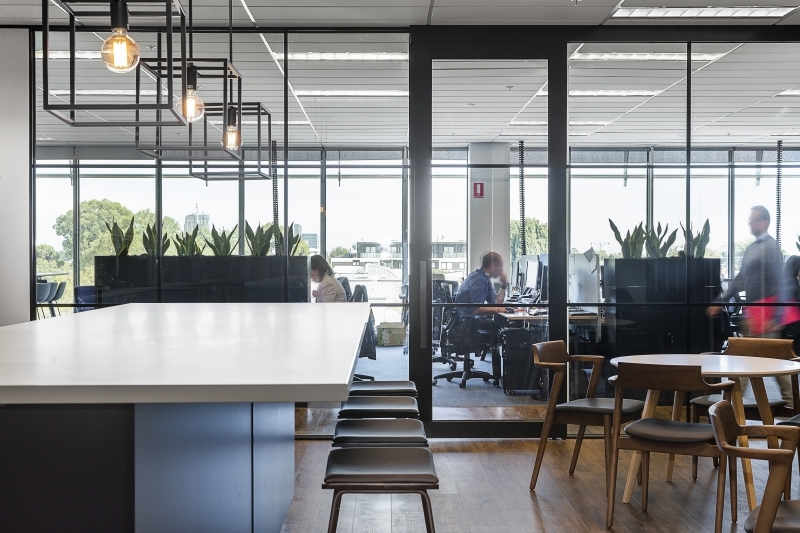 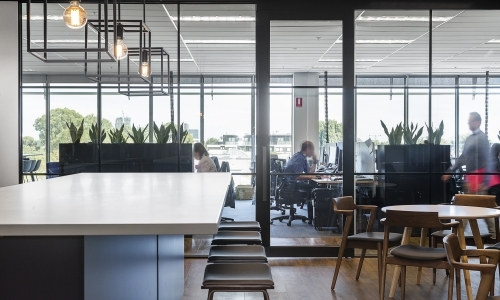 A new open plan layout was designed to support a team-based working style, while still providing spaces nearby such as phone rooms, small meeting rooms and furniture-based collaboration spaces. 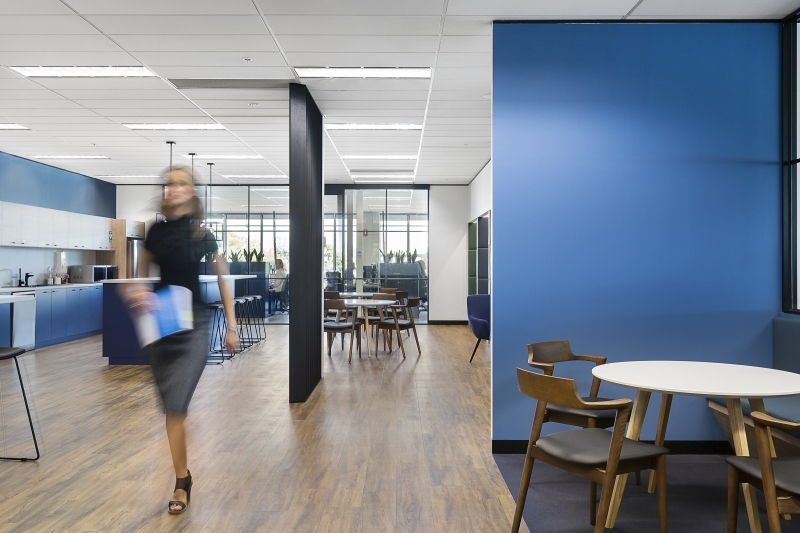 Departments are linked by ‘highway’ walkways, centred around a large café breakout area, which acts as a catalyst for cross collaboration between the formerly separate business units. 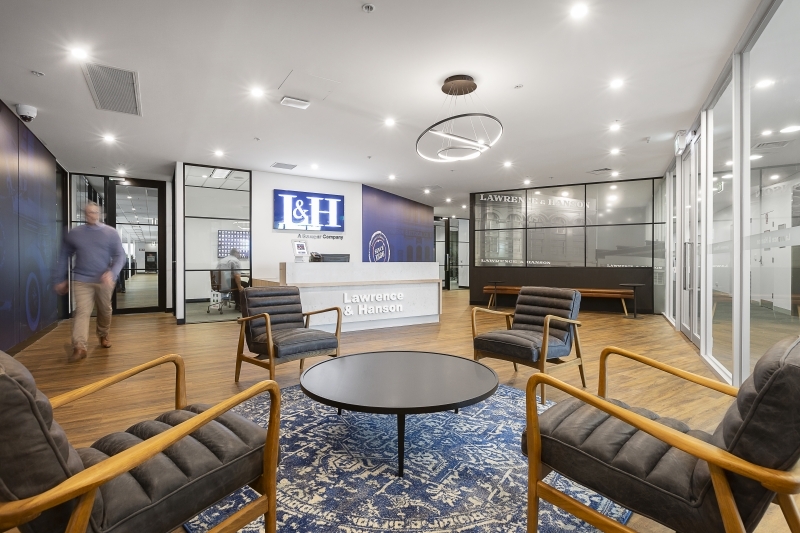 The overall design captures an aesthetic that is sophisticated and timeless, while offering adaptability allowing L&H to be supported in their new workplace today and into the future.